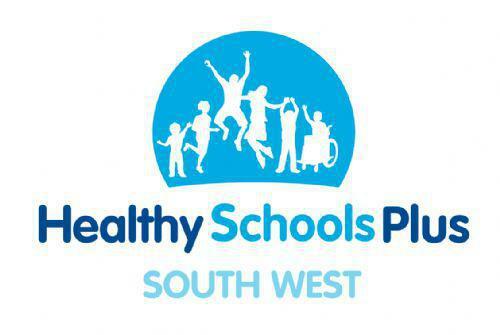 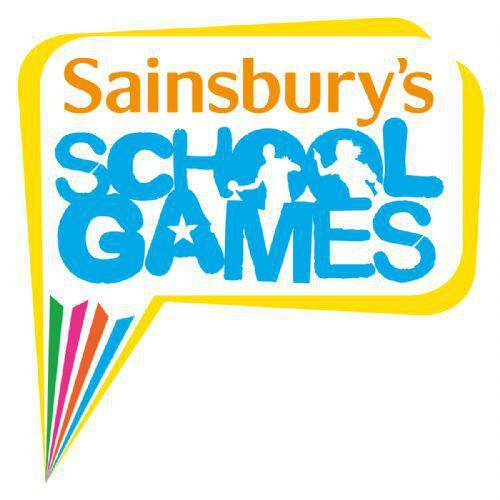 We are very proud of our latest achievement - School Games Silver Award. 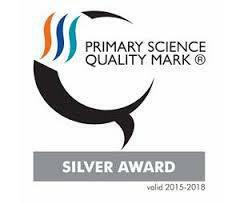 Since becoming an academy St Mark's Primary School have been awarded the Silver Space Education Quality Mark and also the 360 Online Safety Mark. 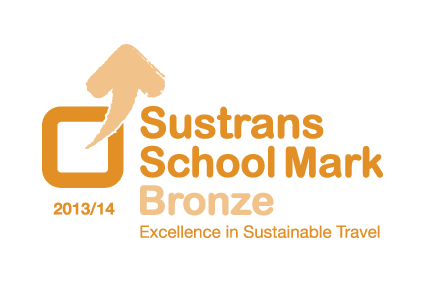 St. Mark's are proud of the many achievements that the school had been awarded over recent years prior to becoming an academy.